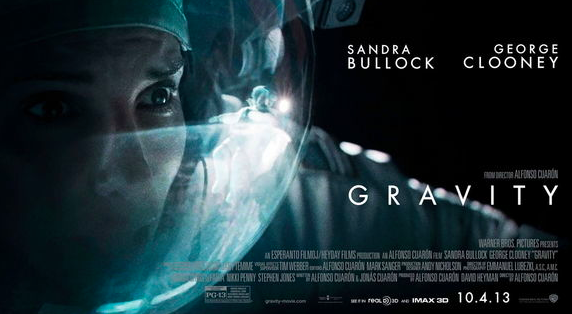 There is this old movie called Gravity, released in 2013. If you haven’t seen yet please stop reading because there are some spoilers here. I am not going to make this into a movie review. I just want you to stop and think a little about the way George Clooney interacts with people from his position as a leader. How does he talk to the other astronauts? What does he say to mission control? What kind of leader is he? Think about what happens when Sandra Bullock almost gives up in the Russian space station… what happens when she decides to drop the O2 levels? Who shows up and what happens next? I know I try to drill leadership into these letters… but let me go off topic for a moment. I want you to think about Sandra Bullock’s personal struggle. In life you are going to deal with the loss of loved ones. Your mom was devastated when her grandma passed away. I lost my closest friend growing up last year. You can’t explain everything in life. Keep that in mind. « 5 Levels of Leadership: Connecting is key to level 2.